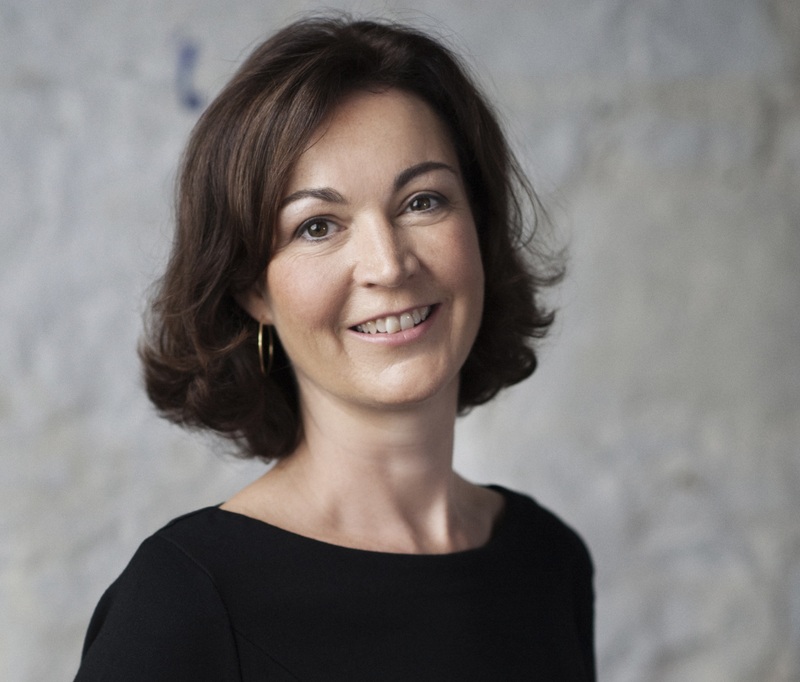 Greater collaboration among professional fundraisers is needed to address some of the major issues facing fundraising in Ireland, according to a new report by the think tank Rogare, which is published today at the Ask Direct Summer School in Dublin. A serious shortage of fundraisers, a less than favourable tax environment, and the uncertainty caused by the forthcoming EU data protection regulation (GDPR) paint a challenging picture for the sector. Many of the areas highlighted in the report, such as low levels of professional fundraising training, a lack of research and data on fundraising and giving in Ireland, and a tax environment that hinders rather promotes many types of giving, can only be addressed at a sector level and call for far greater levels of collaboration among fundraisers. 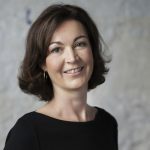 The recently formed Charities Institute Ireland (a merger of Fundraising Ireland and Irish Charities Tax Research) has made strides in addressing the broader fundraising environment. But with the extended remit of Charities Institute Ireland, there is now no longer a representative body for fundraisers in Ireland, as there are in other countries, and this has led to a lack of focus on the major issues facing the profession and fewer opportunities for fundraisers to meet, share and address common issues. 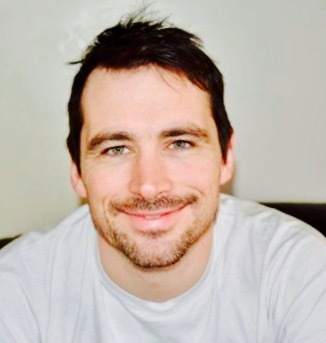 In a chapter of the Critical Fundraising (Ireland) Report, Colin Skehan, fundraising manager at Merchants Quay Ireland, examines the state of the fundraising profession in Ireland. He argues that a dedicated body for fundraisers would be able to lead in developing an academic qualification for fundraising, which, Skehan says, is necessary for fundraisers to achieve ‘mastery’ in the profession and develop their ‘professional autonomy’ in exercising that mastery. 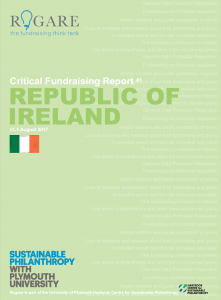 The Critical Fundraising (Ireland) Report is the first in a series examining trends and issues. This report – which was developed by a task group led by Rogare International Advisory Panel member Gabrielle Murphy – contains SWOT and PESTLE analyses of Irish fundraising, with seven essays exploring some of the main issues highlighted in these analysis that have been research and written by Irish fundraisers. Another major conclusion of the report is that the fundraising sector should engage with the Data Protection Commission on an agreed code of practice that enshrines legitimate interest as a basis for direct marketing. The essay on the EU’s General Data Protection Regulation – written by Ask Direct’s Damian O’Broin – also recommends that charities invest both in appropriate training for staff and clear communications with donors about the implications of the new regulations. Invest in appropriate training for all relevant staff to ensure they understand GDPR and can manage and implement new regulations, policies and procedures. A crowded sector and the risk of market saturation – Simon Scriver*, fundraising coach and trainer. The CFR (National) Reports will be part of a series of report to be compiled by members of Rogare’s Advisory Panel over the coming years, which will also include CFR (Method) Reports, looking challenges for types fundraising, such as telephone and major gifts; and CFR (Issues) Reports, which will explore issues such as regulation and ethics. The Critical Fundraising (Scotland) Report – currently being research by a team led by consultant Mafe Marwick – will be published in November this year. It will be followed by a similar report for the USA in the first quarter of 2018.There is also interest in similar reports for Italy and Canada. Critical Fundraising Reports are ‘live’ documents that will be regularly updated as new things appear on the radar and others drop off. Download the Critical Fundraising (Ireland) Report. This was an interesting post and I think a lot of its conclusions are probably true of fundraisers in many countries.